However, we always need some excitement and occasions that can bring adventure and adrenaline in our lives. Therefore, to bring some change and excitement in your life, you must follow the events in Saint-François-Longchamp! If you want to enjoy fantastic freedom, a combination of different sensations, pleasures, and snow all around you like in a fairy tale; you should check the opening of ski area which will be on 23rd December. 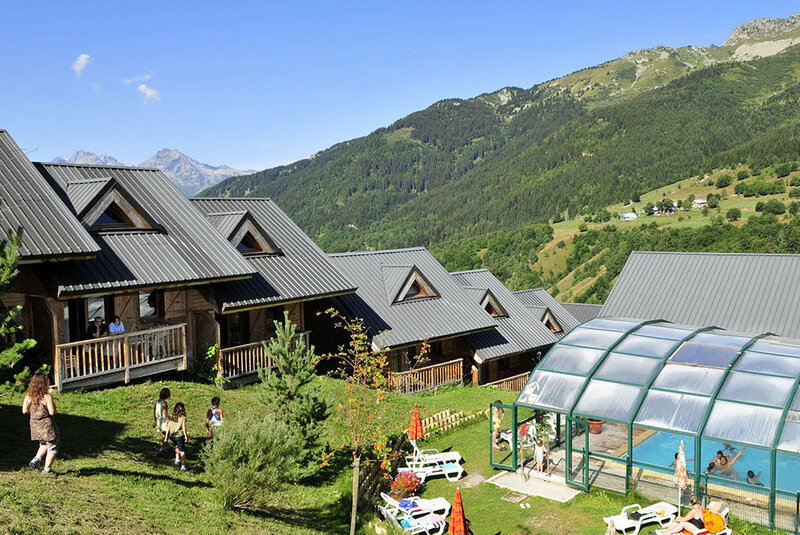 It doesn’t matter if you come with friends or the entire family because skiers of all types can start their journeys in Saint-François-Longchamp. There are lots of schools and camps for children where they can learn how to play winter sports and ski. Therefore, the resort will enable you the possibility to determine much more. 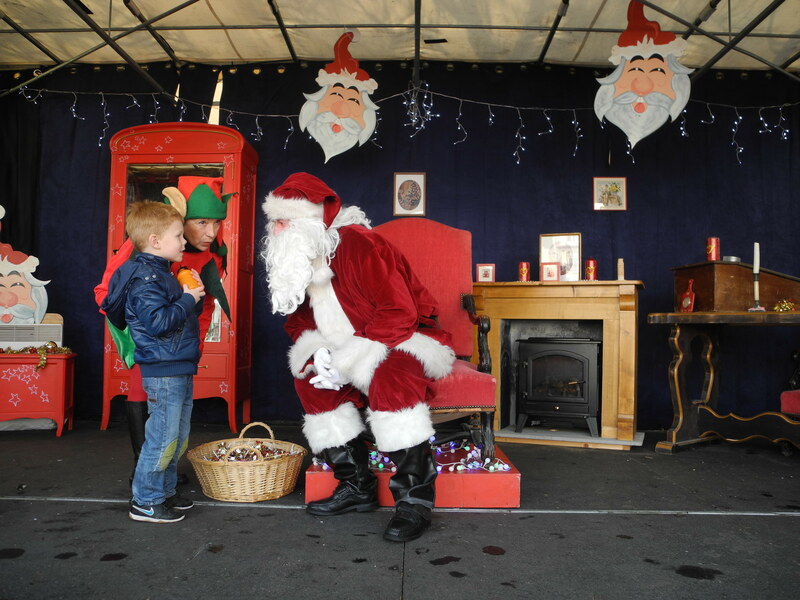 For all the children out there that come to visit Saint-François-Longchamp, you can all enjoy on December 24 with Santa Claus who will arrive at your doors. You just have to register at Tourist Office, and everything will be perfect. 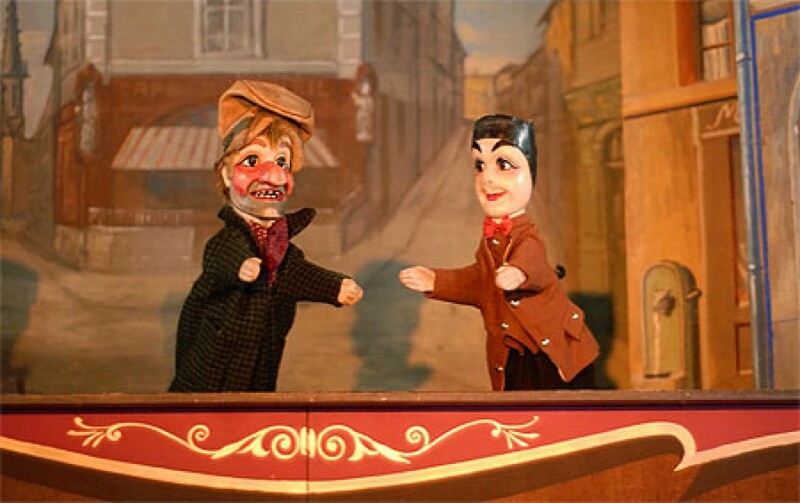 If you want to enjoy the unique Guignol show which is the grandest show that represents France, you should check it out. Even though it is children’s entertainment, this particular show is a favorite among adults too. The creator was Laurent Mourguet who had the same problems as the main character of the show. According to that era, this show was a satire on children’s fate and parody to a grand opera. Saint-François-Longchamp is perfect place during summer days because it is crisp and chilly when you compare it to the other towns in France. It is an excellent area where you can cool off without thinking that the sun will burn you. At the same time, there are lots of hikes that you can enjoy through rocky terrain and wild grasses that represent the past. 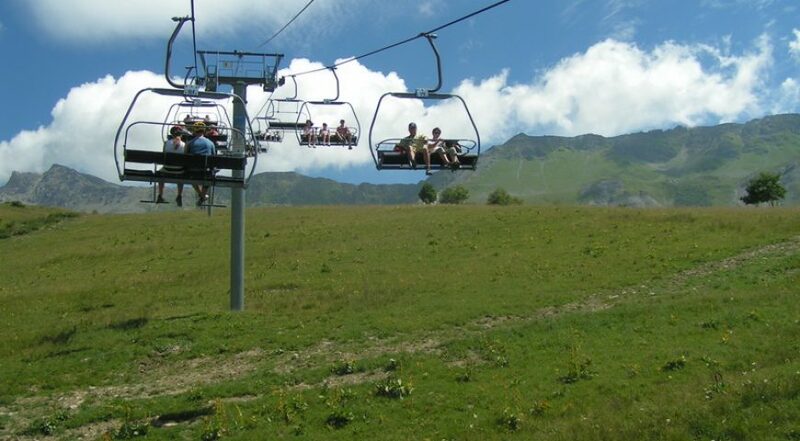 Saint-François-Longchamp is a natural, cultural tourist treasure that you have to explore irrespective of the weather.